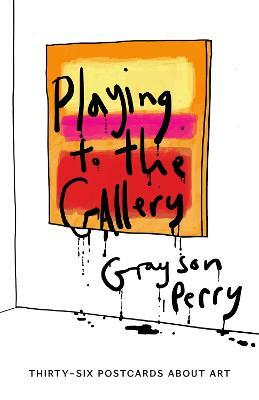 Now Grayson Perry is a fully paid-up member of the art establishment, he wants to show that any of us can appreciate art (after all, there is a reason he's called this book Playing to the Gallery and not 'Sucking up to an Academic Elite'). 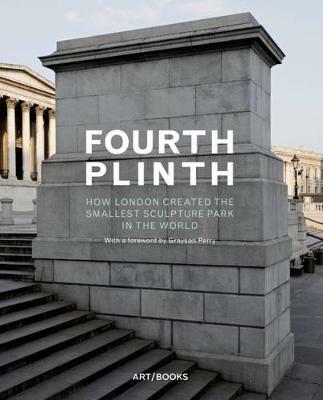 Based on his hugely popular BBC Radio 4 Reith Lectures and full of pictures, this funny, personal journey through the art world answers the basic questions that might occur to us in an art gallery but seem too embarrassing to ask. 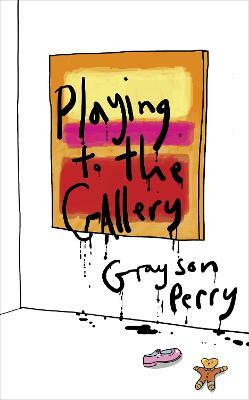 Buy Playing to the Gallery by Perry Grayson from Australia's Online Independent Bookstore, Boomerang Books. 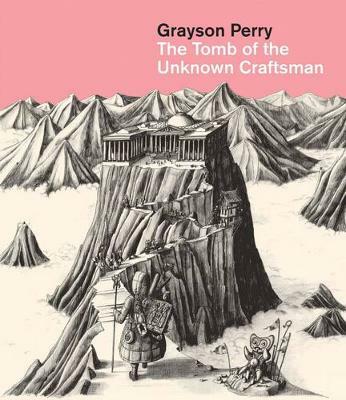 Grayson Perry's first art prize was a large papier-mache head he awarded to himself as part of a performance art project at college in 1980. Since then he has won many other awards, including the Turner Prize in 2003. 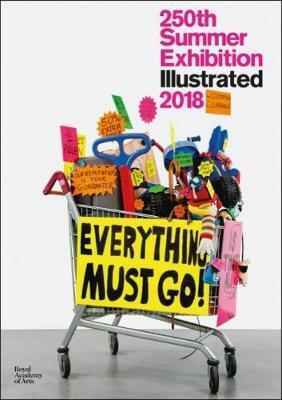 He is now one of Britain's most celebrated artists and has had major solo exhibitions all over the world. 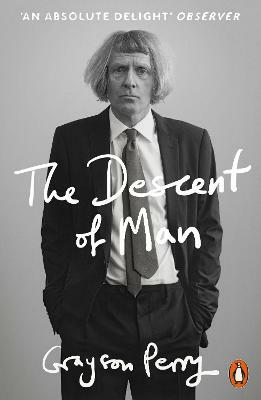 His 2013 BBC Reith Lectures were the most popular lectures since the series began.